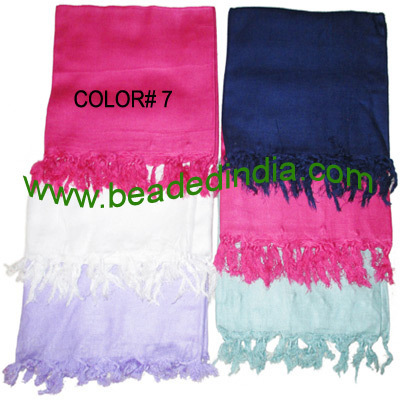 Fine quality 'plain color' soft yoga scarves, material : staple rayon, size 178x92 CM., weight approx 40 grams, minimum order 5 pcs. Copper Metal Beads, size: 8x8mm, weight: 1.03 grams. Sterling Silver .925 Headpin size: 1 inch (25 mm), head size : 10mm, weight: 0.45 grams. Copper Metal Beads, size: 20x8x7mm, weight: 1.11 grams. Leather Cords 6.0mm (six mm) round, metallic color - silver.